The University of West Georgia’s Richards College of Business has two reasons to celebrate this year: a creation and a naming. The college will commemorate the double anniversary with a special celebration on Oct. 17 in the University Campus Center Ballroom. 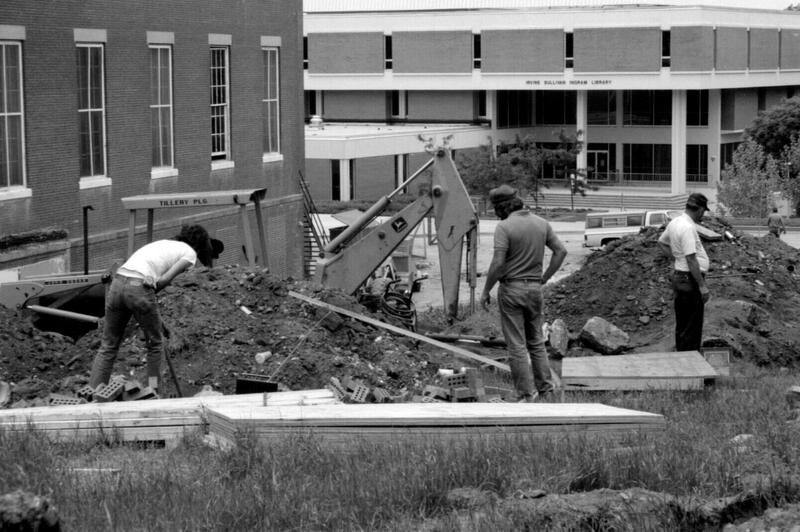 Fifty years ago, what was then known as the Division of Business and Economic Studies at then West Georgia College was officially created. 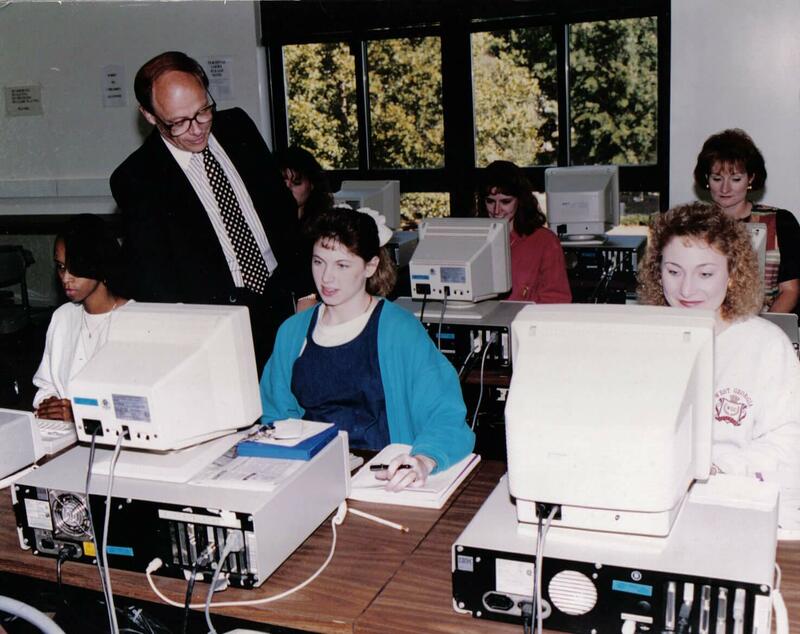 The name may have changed a few times through the years, but Richards College of Business has been transforming lives through education, engagement and experiences for half a century now. 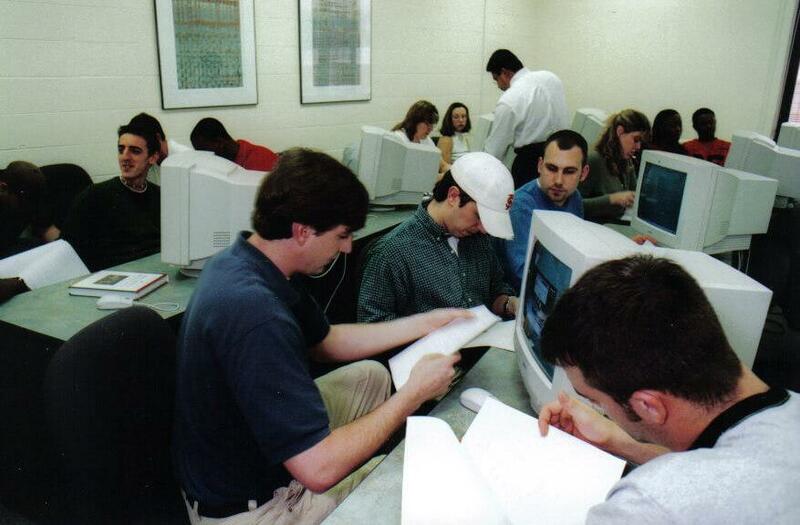 For the last 20 years, the college has been officially named the Richards College of Business. In 1997, the Richards Foundation donated the endowment to name the college in honor of Roy Richards Sr., founder of Southwire Company LLC, the largest cable manufacturer in the nation. Through all these exciting changes, the college has grown by leaps and bounds. What was originally a department loosely tied to the Division of Social Sciences offering a Bachelor of Science in Business and Economics has developed into a vibrant college with four departments offering nine undergraduate degrees, three graduate degrees, seven certificate programs, and a host of extra-curricular opportunities. Richards College of Business offers students the unique opportunity to study abroad in the United Kingdom, France, Costa Rica, Panama, Spain, Ireland, United Arab Emirates, Czech Republic, Hungary and China. In addition to the active partnerships UWG has with 19 universities in 14 countries, Richards College has developed business-specific partnerships with a number of universities and business schools that include, but also go beyond, traditional exchange programs. Richards College has worked with the community to make opportunities available to students through partnerships with local and regional organizations and businesses, giving business students a wide range of internship and job possibilities. One such partnership has yielded a one-of-a-kind accelerated program, the Southwire Sustainable Business Honors Program, which allows students to earn the bachelor’s degree, MBA and Sustainable Business Certificate in four years. 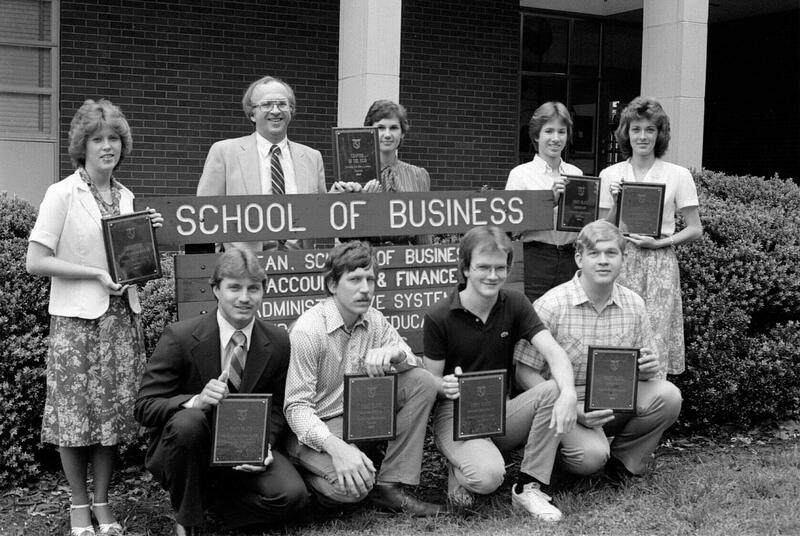 Richards College of Business has been dedicated to providing students with an education that is rich in experiences and engagement opportunities like these for 50 years. All alumni, faculty, staff, friends and community members are invited to commemorate that history and celebrate with Richards College of Business on Oct. 17 at 5:30 p.m. in the Campus Center Ballroom. The night’s events will include networking opportunities, a showcase of recent student and faculty research, and a journey through the past. For more details, visit us at www.westga.edu/business.